Applied Materials: Pebbles, gravel, granite, diabase, basalt, quartz, limestone, iron ore, coal gangue, etc. 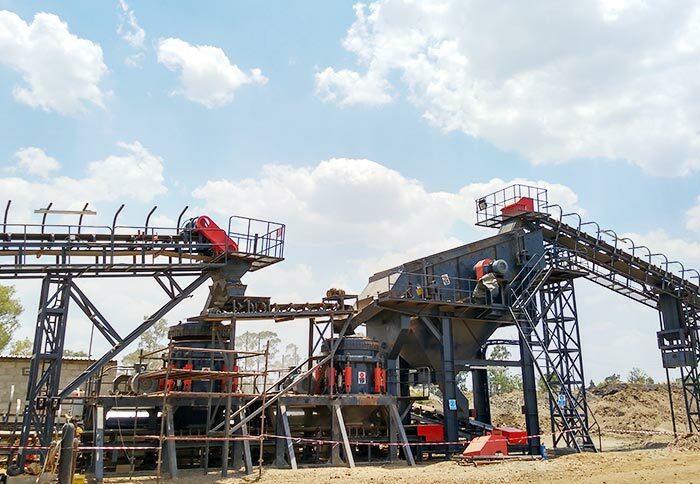 Symons cone crusher, also known as Symons crusher, is the integrated cone crusher with springs and hydraulic cylinder. 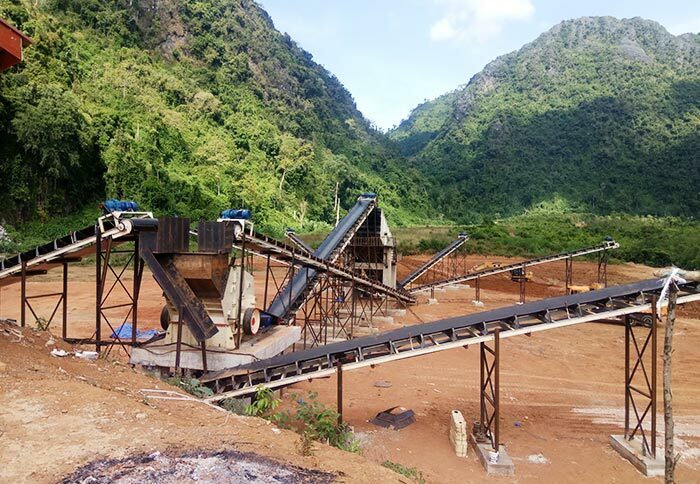 It is suitable for crushing all kinds of medium and hard ores and rocks. 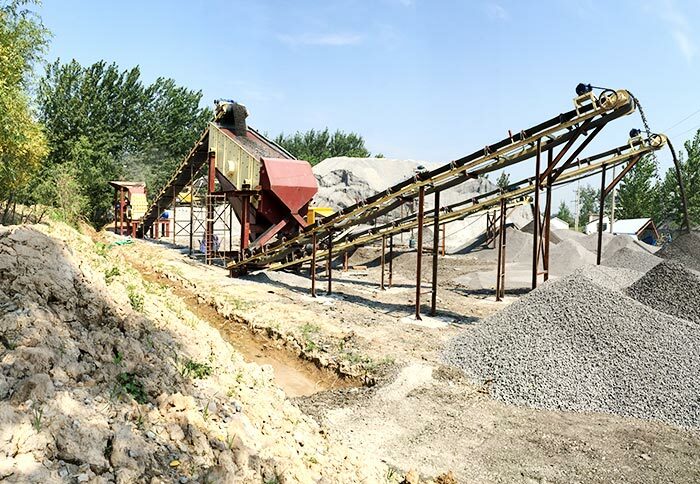 Compared with the spring cone crusher, it has reliable structure, high production efficiency, convenient adjustment and economical usage. which can make the metal pass through the crushing chamber without damage to the machine. It adopts dry oil seal form to make the powder and oil isolated, so as to ensure the reliable work of the machine. 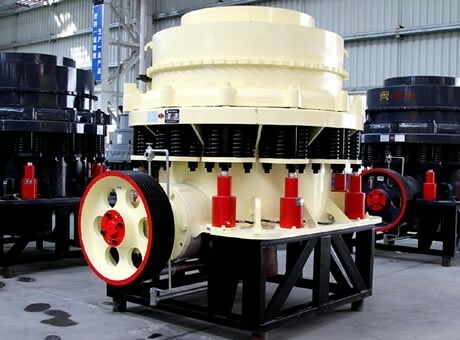 Symons cone crusher can be widely used in metal and nonmetal ore, cement factory, building industry and metallurgy industry, which is suitable for sand, iron ore, non-ferrous metal ore, granite, limestone, quartz rock, sandstone and pebbles. 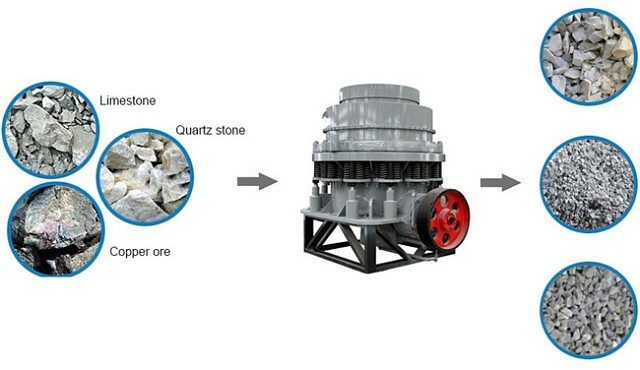 It is the preferred cone crusher in building, mine and coal industry. 1. 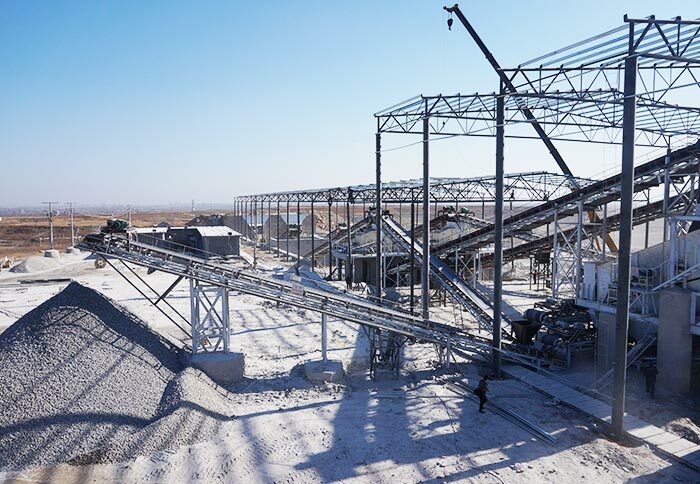 Customers can choose the appropriate type of crushing chamber with high crushing efficiency, uniform product size and suitable grain type according to the actual production needs. 2. The unique dustproof sealing structure extends the oil change period and service life of its spare parts. 3. Key components are made of special materials to support the big crushing force. 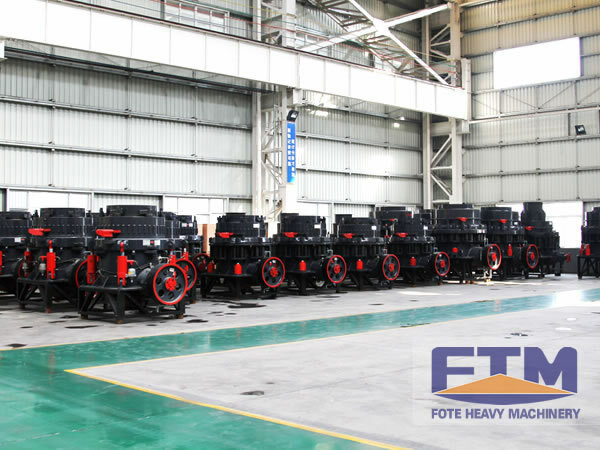 As the experienced Symons cone crusher manufacturer, Fote Machinery has won great support from domestic and foreign customers. 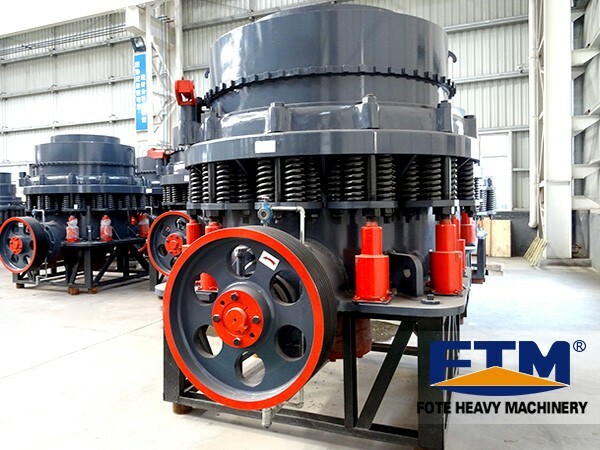 Fote Symons crusher has high quality and reliable performance and the Symons crusher price of our company is more reasonable, customers are warmly welcomed to visit us!